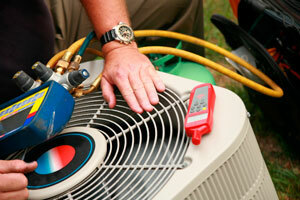 As a cable tech, there are a wide variety of tools you need to do your job properly. 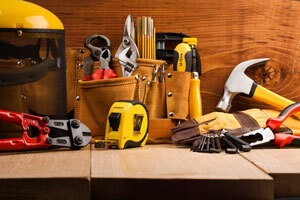 Tools you might often use include snips, a coax connector compression tool, cable cutters, and a continuity tester to name a few. 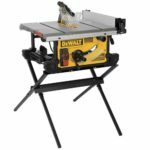 Although a tool box is a great way to store your tools to and from every job, they can slow you down. Lugging around a heavy toolbox and then searching through it for the tool you need is a hassle. 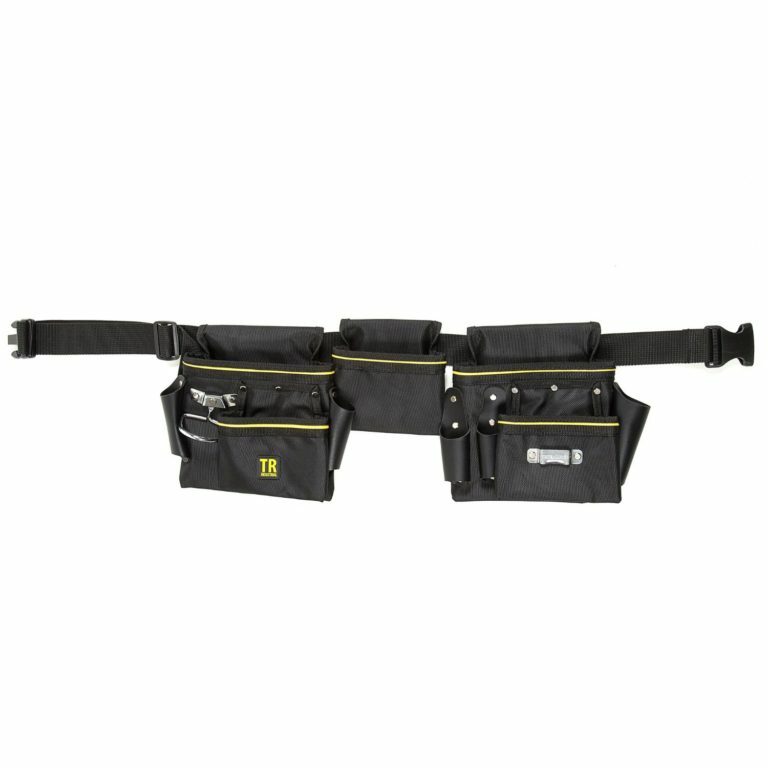 Fortunately, you can make your job easier by using the best tool belt for a cable tech. 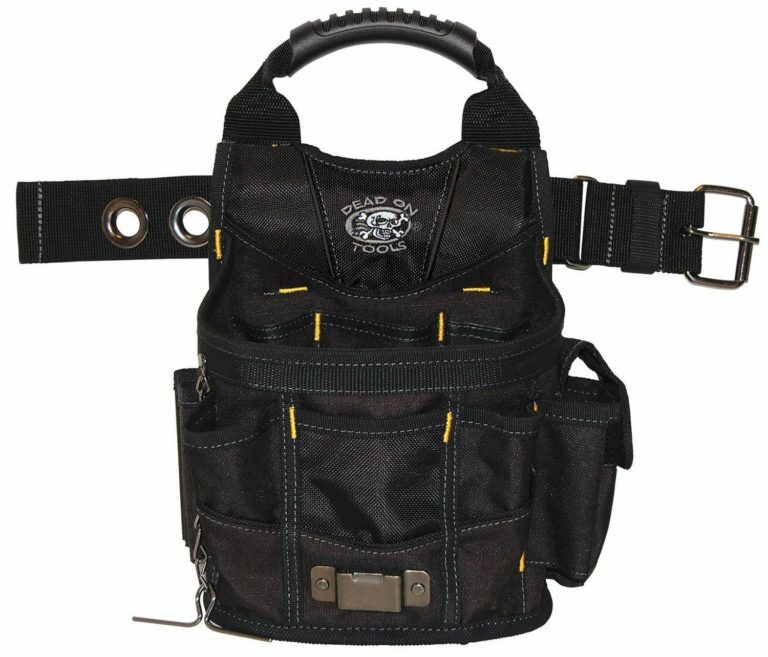 A tool belt provides you with fast, easy access to all of your commonly used tools. 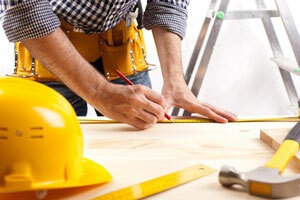 Rather than digging around in your tool box for the right tool, you can keep everything within arm’s reach. 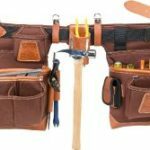 The review guide below will help you determine which is the best tool belt for a cable tech, and your particular style, so you can get your work done faster and easier. The Carhartt Legacy Tool Belt accommodates a broad range of professions, including that of a cable tech. Part of what makes this particular tool belt so unique is the fact that it offers both a standard and a deluxe version. The deluxe version of the belt features 9 pockets rather than 8 and a metal hammer hanger along with the traditional hammer loop. It also as 4 D-Rings that allow you to clip additional items to the belt. Another feature of the deluxe version that you will love is the fact that the belt is both contoured and padded. Some customers seemed displeased with the fact that they could not remove the pouches and swap them out with something else. Others complained that they felt the pouches were far too flat for their liking. There were also some issues with potential durability with both the pockets and the belt. 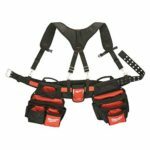 However, the majority of customers agree that they like the tool belt and how well it works for them. The Dead On Tools Utility Pouch is the perfect companion for any cable technician. 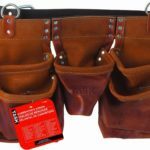 Rather than your standard tool belt, this product features an incredible, multi-function utility pouch that offers plenty of room for your essential tools and accessories. Additionally, you can carry the pouch one of three different ways. The first way is wearing it as a tool belt around your waist. Another is using the handle to carry it as a bag. Finally, you can carry it over your shoulder if you wish. Although the majority of customers seemed happy with this pouch, there were a few who were not as happy. One unhappy customer had issues with the durability of the belt loops. A lack of riveting means that the belt loops may rip and fall apart. In fact, customers that expressed displeasure all seemed to agree that the belt loops required further strengthening. Otherwise, everyone seemed happy with the pouch, particularly its functionality and roominess. 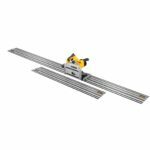 The TR Industrial Multi-Function Belt Tool Holder is yet another great design that can work for any number of professionals, including cable technicians. The belt sits comfortably around your waist to provide you with convenient access to your most valuable tools for the job. 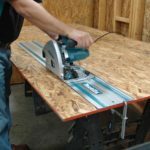 Stop fumbling around in your tool box for your tools. Instead, keep them within comfortable reach at all times. Various pockets allow you to organize your tools so they are easy to find at all times. 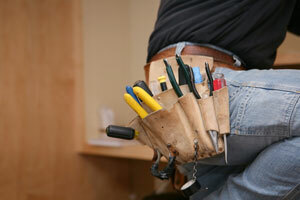 Currently, there are no drawbacks associated with this tool belt. Customers have yet to report any disadvantages or problems that they have encountered. 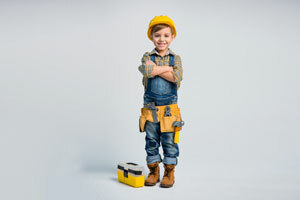 All of the tool belts mentioned above work well for you if you are a cable technician. However, the TR Industrial Multi-Function Belt Tool Holder seems like the best tool belt for a cable tech. Aside from the fact that it has the highest star rating, it also has no drawbacks associated with it to date. Of course, you should take into consideration that even with the drawbacks related to the other two, the majority of customers enjoyed their purchases. In other words, the best of the three above will depend on what it is you want and need out of a quality tool belt.